Designed for the discerning individual with an appreciation of contemporary design, sweeping open spaces and the finer things in life, StarCity, located in Thanlyin Township, is a masterpiece in luxury living. Planned to anticipate every need of its residents, the amenities, facilities and retail spaces form a community within a community, the first of its kind in Myanmar. Its prime location ensures convenient access and a short commute for professionals – a 25-minute drive from downtown Yangon, and only ten minutes to Thanlyin Town. The Thilawa SEZ is also a short drive away. The world-famous Shwedagon Pagoda glimmers not far away, an oasis of peace to gaze upon as you live, work and play. Star City’s immaculate design and layout ensures you have more time, and peace of mind, to live The Good Life, spending time with your loved ones, and creating memories that last a lifetime. 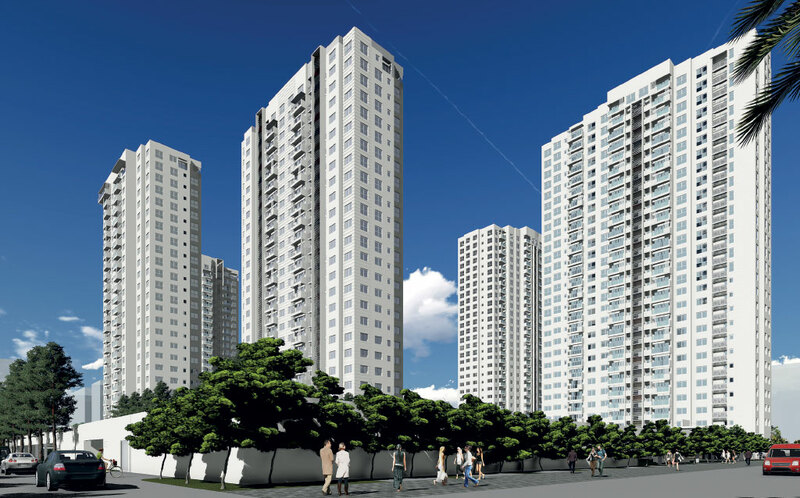 The StarCity estate will eventually consist of about 10,000 homes and 1.7 mil sq. ft. of commercial space. Developed in phases, the estate will evolve into a self-contained township offering lifestyle shops, restaurants, supermarket, spas, banking facilities and offices. Sports and recreation facilities are available on the estate including a 9-hole links golf course and driving range, swimming pool, kids’ indoor play facilities and a state-of-the-art, fully-equipped gym. At the epicentre of it all is the Community Centre, designed to be the gathering point for all the communities living The Good Life in StarCity. Shuttle services provide a fuss-free journey every day between downtown Yangon and StarCity. A Ferry service is currently in development, connecting StarCity’s Quayside Jetty with Yangon’s Central Business District for a whimsical travel alternative. For a quality residential experience, StarCity Estate Management provides long term care and maintenance, and round-the-clock security presence. Residents of StarCity have access to a range of services through an international team of experienced industry professionals that includes Estate Management, Housekeeping and Hospitality Support Services, and Leasing Management Services. We also ensure reliable 24-hour electricity at optimal voltage with back-up generators, and an uninterrupted clean water supply from a state-of-the-art water purification plant. Serge Pun & Associates (Myanmar) Limited (“SPA”) was founded in 1991 by Serge Pun as an investment holding and operating company pursuing various key sectors including financial services, real estate development, trading and distribution, the service industry, automotive, agriculture, hospitality and transportation. 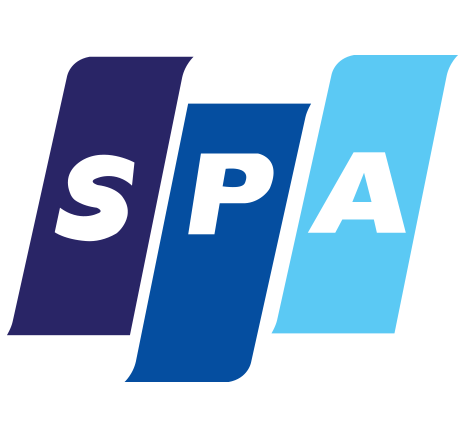 Serge Pun & Associates (Myanmar) Limited (“SPA”) was founded in 1991 by Serge Pun as an investment holding and operating company. All the investments of SPA are made through its two flagship public investment holding companies: First Myanmar Investment Co., Ltd., which is incorporated and operate in Myanmar, and Yoma Strategic Holdings Ltd.
FMI was one of the earliest public companies formed following the adoption of the market economy and the promulgation of the Myanmar Investment Law in 1990. Established in 1992, it became an instant success with local investors hungry for professional investment management and sound diversity. On March 25, 2016 FMI became the first company to be listed on the Yangon Stock Exchange. 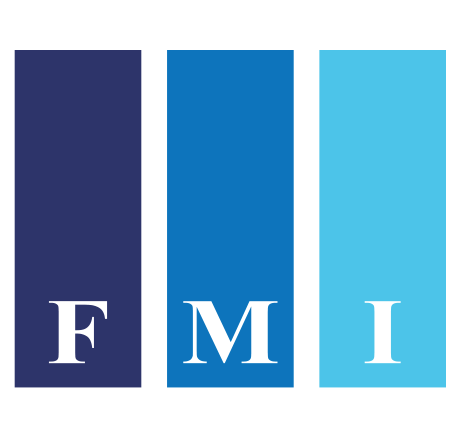 FMI’s strength lies not only in its strategic diversification, but also in its professional management, stringent corporate governance and transparency. FMI’s Board strictly adheres to corporate rules and acts independently to ensure proper conduct. FMI’s current focus is on it ‘three pillar’ strategy of investing in the Financial Service, Real Estate and Healthcare sectors, while remaining open to strategic opportunities in other growth industries. 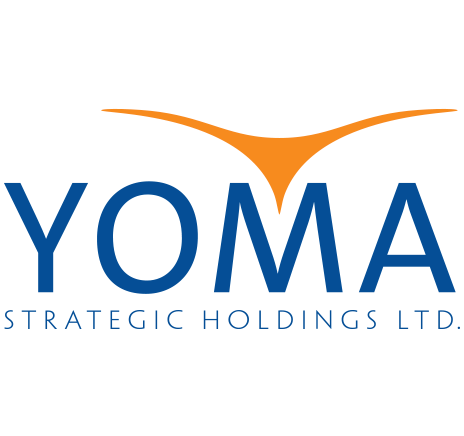 Listed on the Main Board of the Singapore Securities Exchange Trading Limited (SGX-ST), Yoma Strategic Holdings Ltd. is a leading corporation with real estate, consumer, automotive, agriculture & logistic and tourism businesses in Myanmar. Together with its partner, the SPA Group, the Group is taking a conglomerate approach to build a diversified portfolio of businesses in Myanmar. The Company was ranked in the top 10% of the Governance and Transparency index 2015, ranked 17th out of top 100 largest Singapore companies in the ASEAN Corporate Governance Scorecard 2015 and won the Best Managed Board (Silver) Award at the 10th Singapore Corporate Awards in 2015.